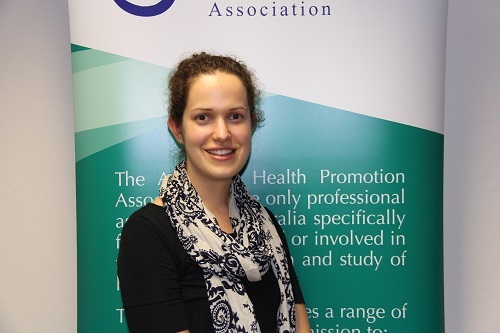 Courtney has been a member of the WA Branch Committee since 2013, with previous roles including Co-Vice President, Co-Secretary and supporting the Member Services and Advocacy and Partnerships subcommittees. 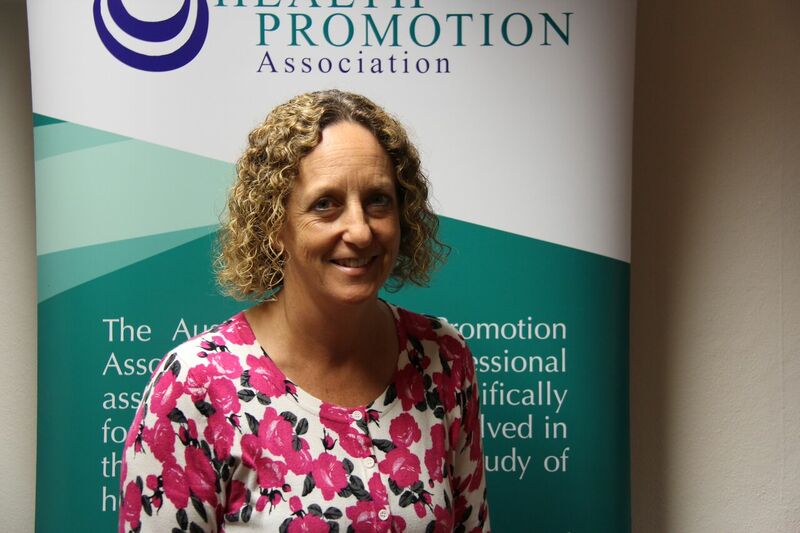 Courtney’s qualifications include a Bachelor of Health Science (Life Sciences) from Flinders University and a Postgraduate Diploma in Health Promotion from Curtin University. She is a Senior Project Officer in the Youth Justice Services Team at the Department of Justice. Courtney’s experience includes strategic planning, performance monitoring and reporting, and implementing programs in tobacco control, early childhood development and mental health. Lorena has been a member of the WA Branch Committee since 2013, starting as Chair of the Advocacy and Partnerships subcommittee and then moving on to leadership roles including Co-Vice President and Co-Secretary. 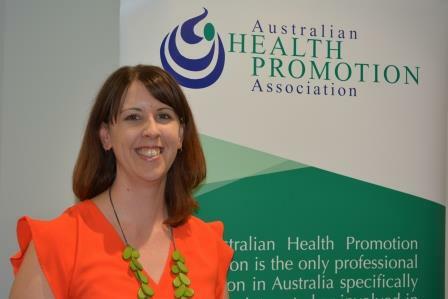 She completed her undergraduate health promotion studies at Curtin University in 2009. Since then she has been working in the NGO sector, predominately on tobacco control and skin cancer prevention programs. She is currently working at Cancer Council WA on the Make Smoking History team, specifically working on projects that are focused on reducing smoking rates among priority groups by working with the community services sector in WA. Liz is Treasurer of the WA Branch and Chair of the Finance Audit and Risk Management subcommittee. 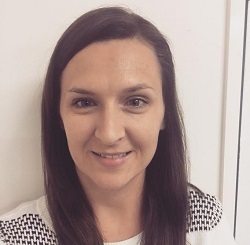 Liz is currently working with the WA Country Health Service based at Pilbara Population Health as a Senior Health Promotion Officer, working in the area of tobacco, alcohol and other drugs. 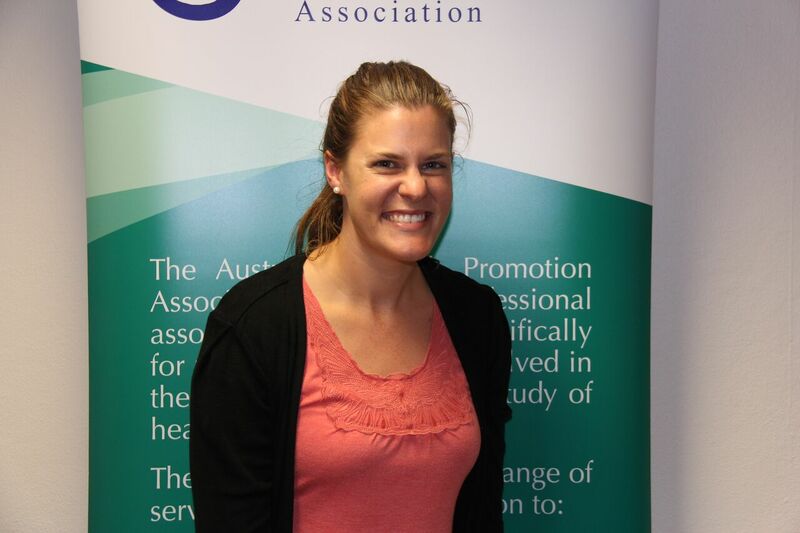 Liz has a Bachelor of Exercise & Sport Science and Preventative Health, and a Masters in Health Science. 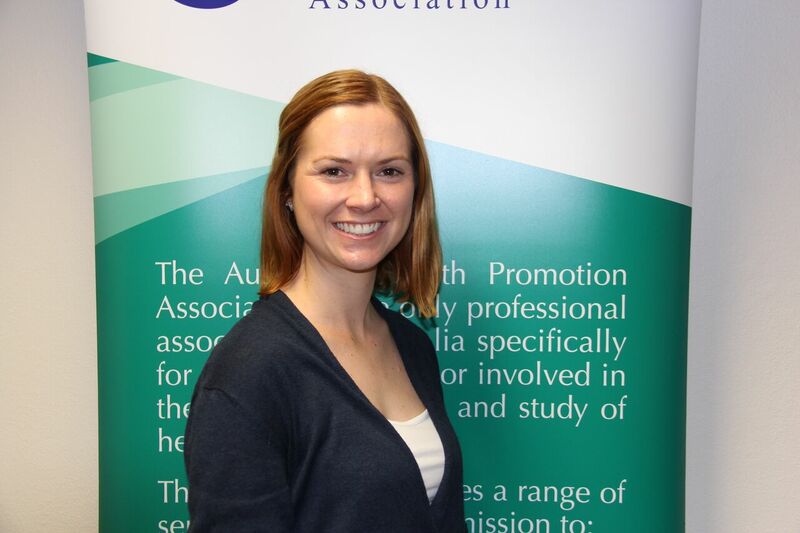 She has previously worked with the Wheatbelt Public Health Unit based in Northam, the Public Health Advocacy Institute of WA, South Metropolitan Population Health Unit, Midwest Public Health Unit and the Department of Sport and Recreation. Karen joined the WA Branch committee in 2016 as a member of the Finance Audit and Risk Management subcommittee. She completed her Bachelor of Science (Health Promotion) at Curtin University in 2016. Karen has just moved to a new position as a Community Engagement Facilitator with the Shire of Mundaring and has previously been employed as a Road Safety Advisor by WALGA’s RoadWise Program, supporting local government, community groups and individuals to make an effective contribution to preventing or reducing death or serious injury in WA. She has a background in accounting and business. Carl joined the WA Branch Committee in 2016 and is a member of the Member Services subcommittee. Carl is currently completing a PhD in Public Health at Curtin University to develop and validate a framework for planning, implementing and evaluating community-based youth sexual health interventions in the rural setting. Carl also has a Graduate Certificate in Nursing and a Master of Public Health from Charles Darwin University. Carl is currently working as a Registered Nurse while he completes his PhD. Rudie joined the WA Branch Committee in 2017 as the chair of the Capacity Building and Excellence subcommittee. Rudie has also previously held a Committee role with the NT Branch. She graduated with a Bachelor of Health Science with a Major in Health Promotion from Edith Cowan University in 2011. 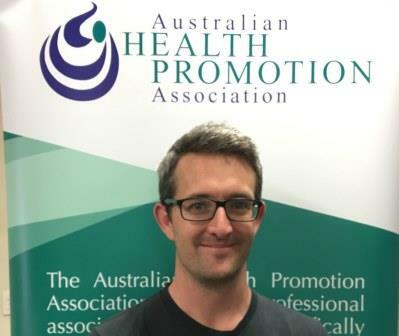 Rudie currently works as a Senior Policy Officer in the Sexual Health & Blood-borne Virus Program at the Department of Health and has an extensive background in regional and remote health having worked in the Wheatbelt, Southwest and Northern Territory.